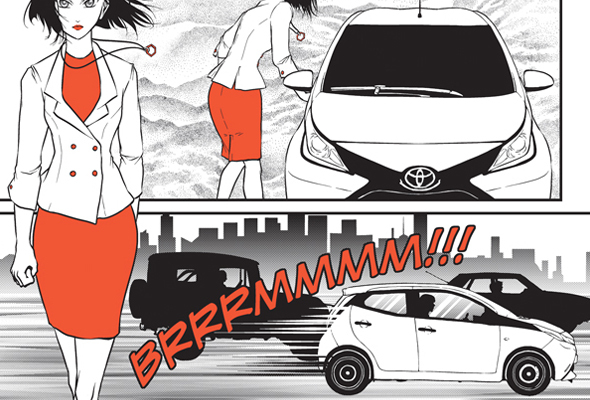 The Toyota Aygo enters a new dimension, speeding from the city streets to the frames of an original Manga cartoon comic. 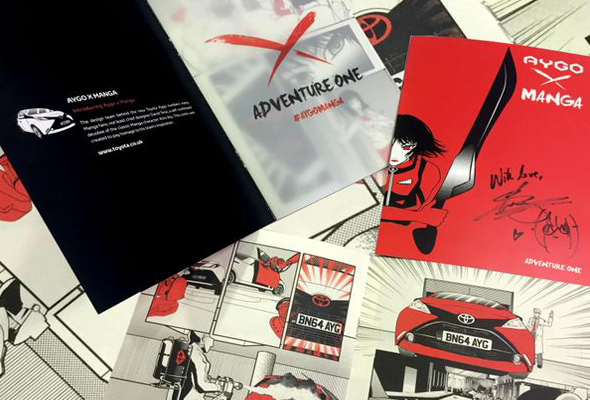 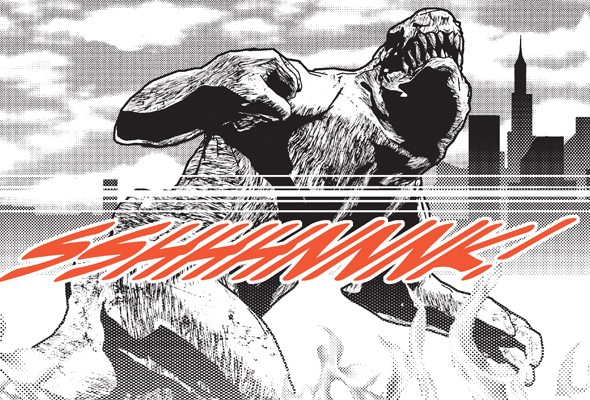 Leading Manga artist Sonia Leong & U-R-ILL™ were commissioned by Toyota to create an adventure story in which the superhero’s wheels are a truly one-off version of Aygo. 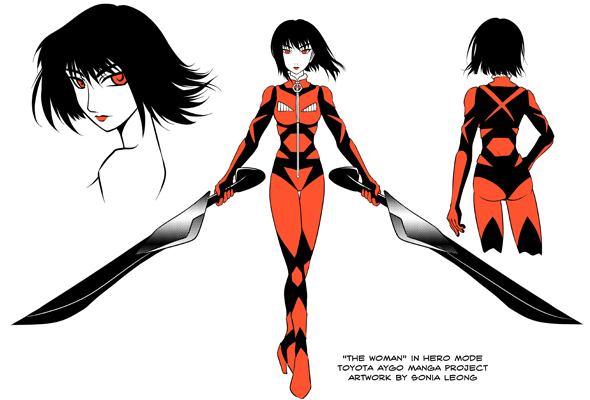 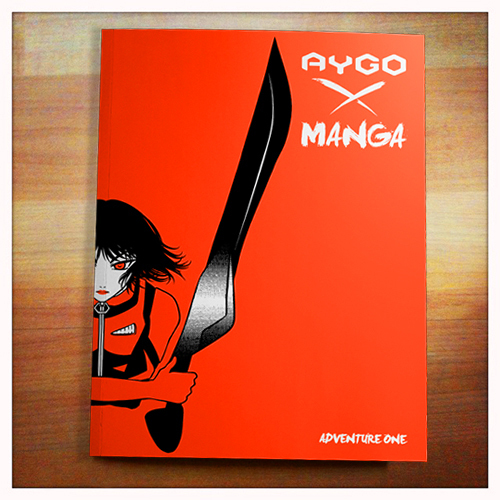 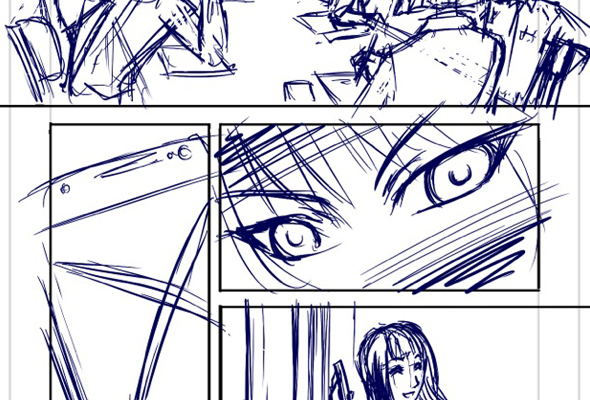 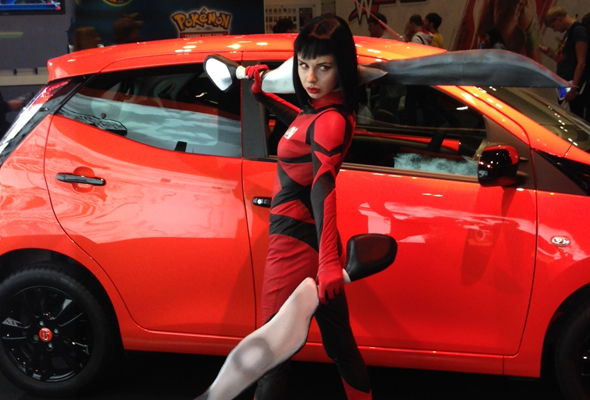 The Manga comic was released on the Toyota stand at the 2014 MCM London Comic Con at ExCel on 24 October. 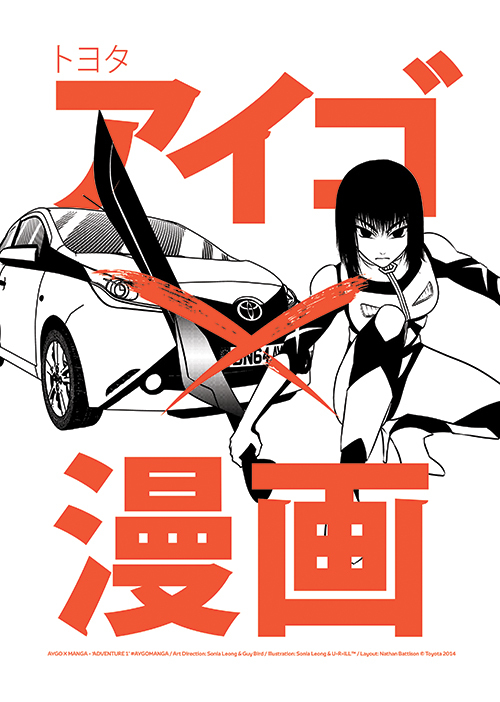 The story was also transformed into a short animated Manga film, again with Aygo playing a central role, the film can be see here TOYOTA. 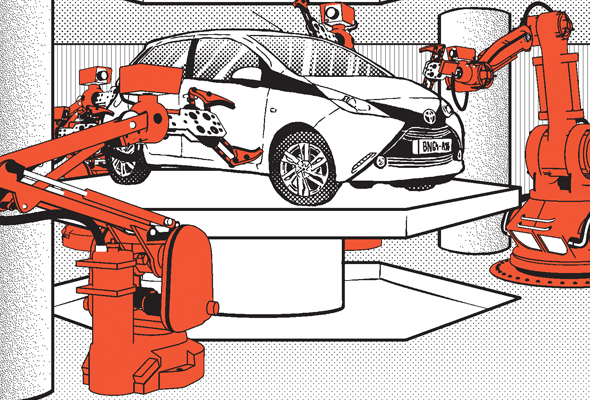 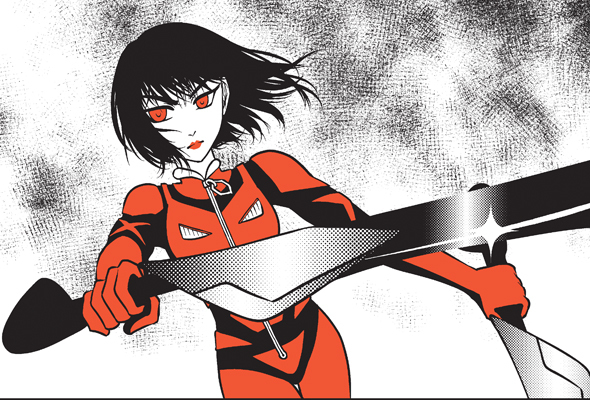 The shift from showroom fact to comic book fiction has not been difficult, as the design team that produced new Aygo numbers many Manga fans, not least Chief Designer David Terai, a self-confessed devotee of the classic Manga character Astro Boy.